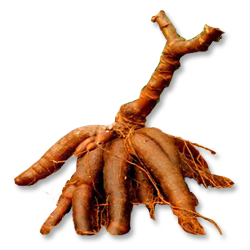 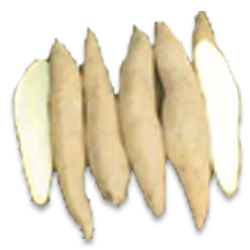 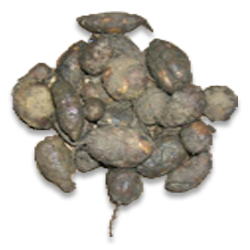 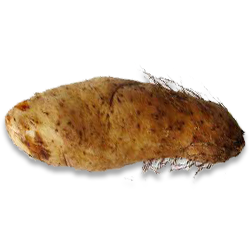 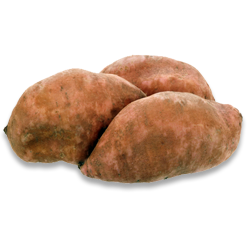 Tuber crops especially cassava, sweet potato, amorphophlaus and yams still continue to be major crops contributing significantly to human and animal food apart from finding use in various industrial applications. 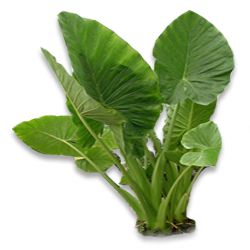 These crops are adapted to broad agro-ecological conditions and yield reasonably well even under marginal environments. 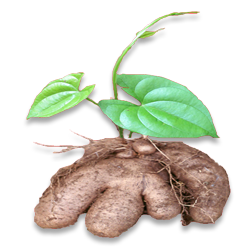 Tuber crops fit well into a variety of cropping systems and can be profitably intercropped in coconut based cropping system. 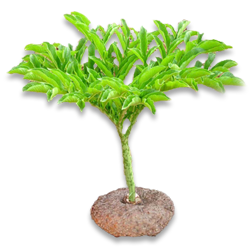 The homesteads in the state are also ideal for cultivating them.